The 2018 Hyundai Sonata gets a mid-cycle refresh this year. 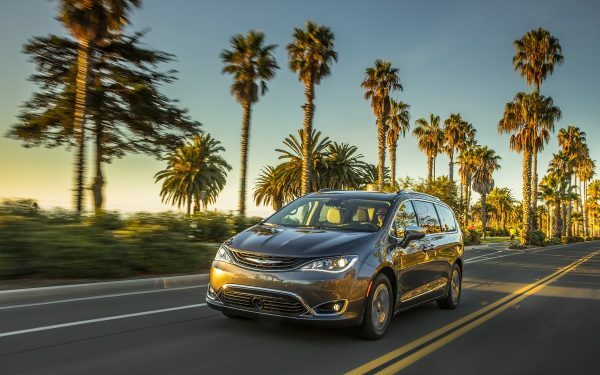 There are styling changes inside and out, safety updates, and improved connectivity to give the brand’s most recognizable nameplate a little boost. 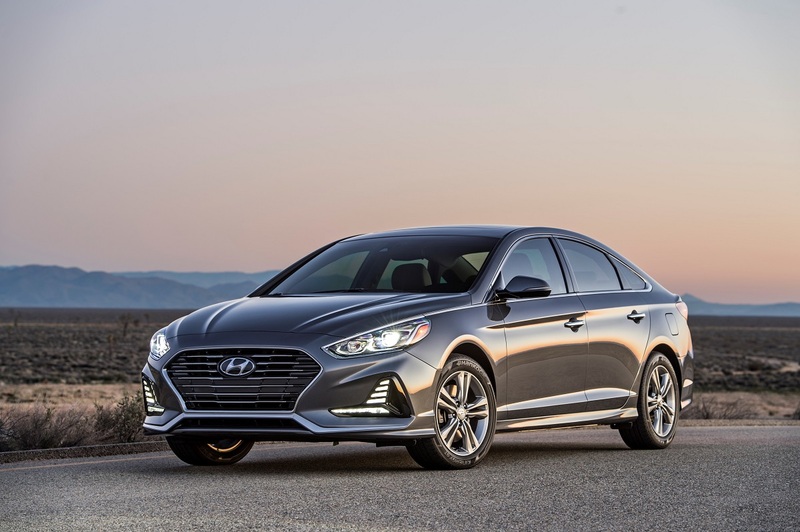 Despite the steady decline in sedan sales over the last few years, the Hyundai Sonata is still a big deal for Hyundai. It accounts for 31 percent of Hyundai sales in the U.S. so a significant refresh to the Sonata makes sense. Looking for a new or used Hyundai Sonata? Check out BestRide’s listings search here. Outside, it’s more sporty, which is the direction every sedan is taking these days. That’s not a bad thing as it makes the Sonata look more modern and more appealing. Inside, there’s a new steering wheel and a new layout for the infotainment system. It’s clean and less cluttered than last year’s Sonata. 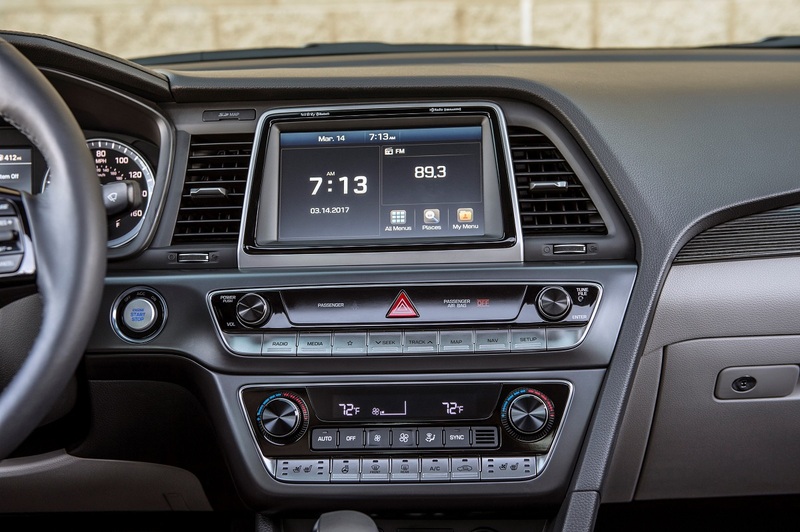 Hyundai also added Apple CarPlay, Android Auto, and available Qi wireless charging along with a rear USB port. Connectivity is increasingly important in a car and Hyundai took note of this trend. There’s Hyundai BlueLink, which lets you remotely access your car through smartphones, wearables, and smart speakers, included for the first three years on select trims. Safety improvements feature the addition of blind spot detection with rear cross-traffic alert standard across the trim range. There are also LED headlamps, lane keep assist, and driver attention alert as available safety features. The drive experience is improved, too, with a stiffer chassis that makes for better handling. Particularly if you use the drive mode button and set it to sport, you’ll find the Sonata is anything but a humdrum sedan. It accelerates aggressively from a complete stop making it easy to get ahead of slower traffic. On the highway, the ride is smooth, quiet, and composed, yet there’s still ample power to accelerate and move past slower vehicles. Steering-wheel mounted paddle shifters on select trims let you take even more control and have a little fun with your Sonata. 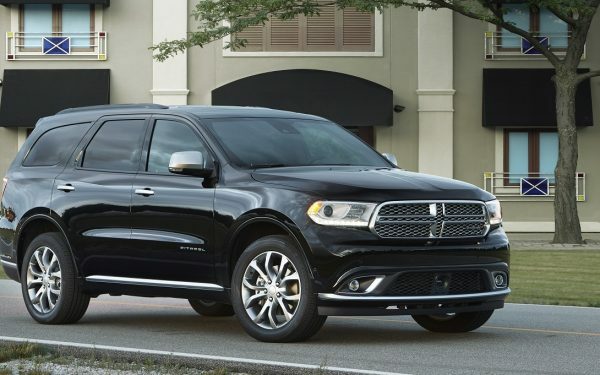 There are three different engines and varying trim levels that allow for plenty of flexibility within your budget. 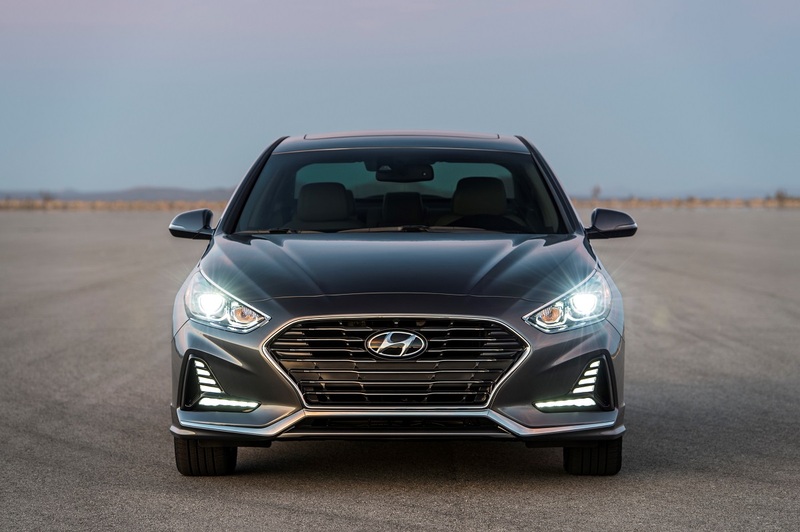 Our test car was the 2018 Hyundai Sonata Sport with a 2.4-liter, 4-cylinder engine with 185 horsepower and 178 lb-ft of torque paired to a 6-speed automatic transmission. The transmission shifts smoothly and quietly so passengers won’t hear or feel it working, even when you mash on the gas pedal. The Sonata manages to find the balance between being comfortable and relaxing, which is what you want from a sedan, and powerful. Some sedans are outright boring, but the Sonata is an enjoyable drive. It’s not a sports car so don’t get too excited, but it won’t bore you to death either. Pricing on the Sonata starts at $22,050 for the base SE with the Limited 2.0T coming in at $32,450. Our Sonata Sport sits in the middle $26,210 with a wide range of standard features including a power tilt and slide sunroof, hands-free smart trunk, heated power front seats, and a leather-wrapped steering wheel and shift knob. That’s a lot of car for a reasonable price. 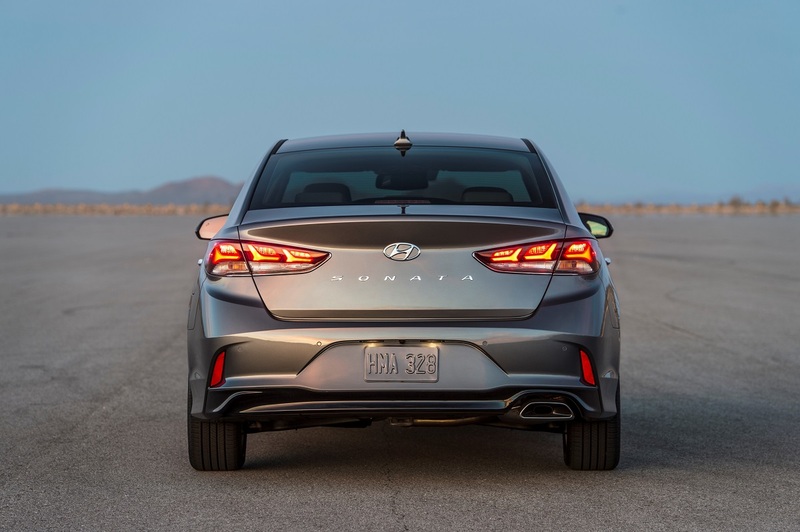 The 2018 Hyundai Sonata is a perfect example of what Hyundai does so well. It builds quality cars that are attractive and comfortable, fun to drive, and surprisingly affordable. Sedans might not be the go-to cars they once were, but there is good reason to check out the Sonata if a new sedan is in your future.